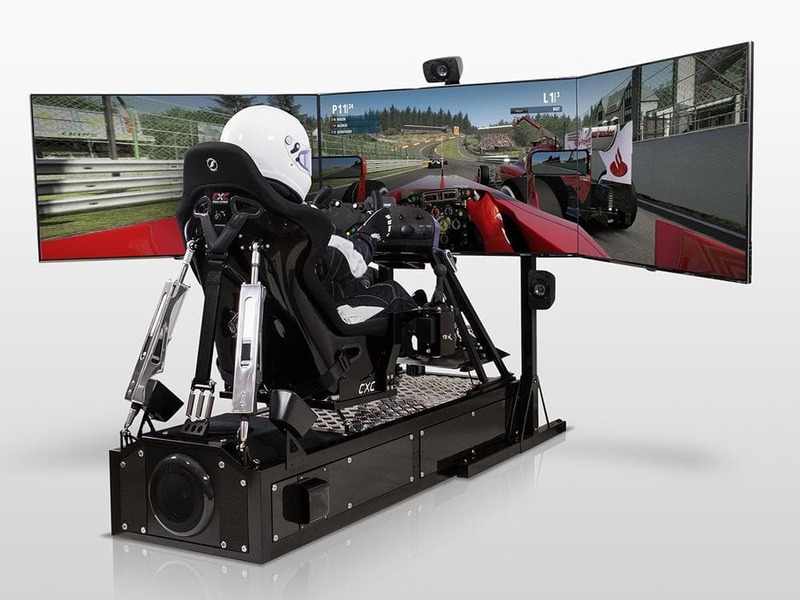 RacingJunk News > Racing > Other Racing > What Does Sim Racing Offer the Aspiring Driver? What Does Sim Racing Offer the Aspiring Driver? Rigs like CXC’s Motion Pro II is too much for most – but it’s the way ahead for avid amateurs. 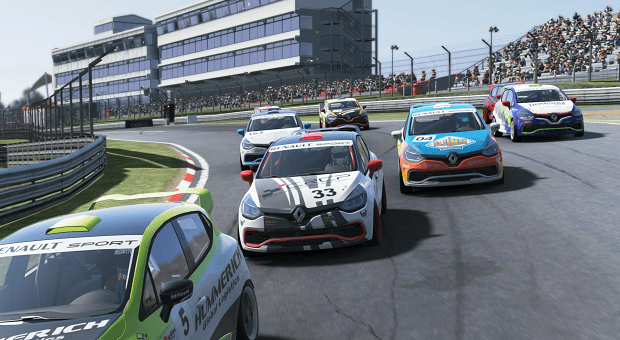 In modern racing sims – rFactor, iRacing, Project Cars, and the like – the aspiring racing driver can learn racecraft, assess their lines and learn courses, as these programs are very similar to the real thing in some respects. The cars are mapped in great detail; the aero grip, the mechanical grip, and the handling characteristics are so like the real thing that braking points, entry speeds, mid-corner speeds and traction levels are almost identical. However, the simulator cannot provide the same sort of feeling, most of the time. With decent setups – a Logitech G27 or a Fanatec wheel, for instance – a slight feel of understeer or rotation can be felt, but it’s as much through the wheel feedback as it is through other senses developed through sim racing, like listening to the tires squeal. 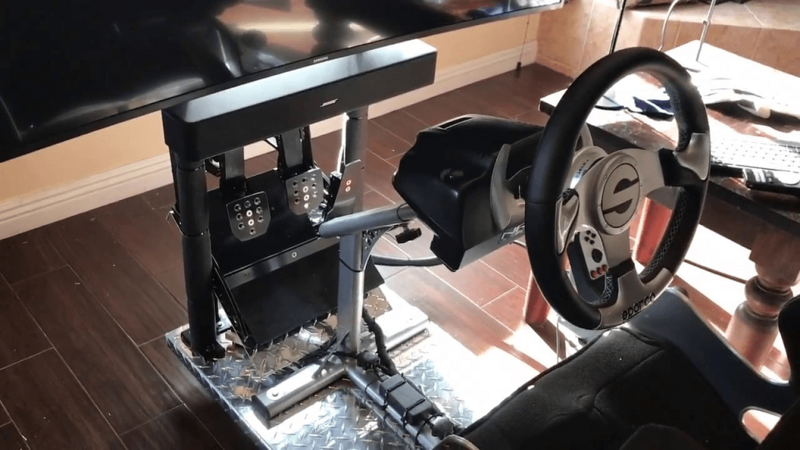 A more realistic rig – using a Fanatec wheel – for the hobbyist. 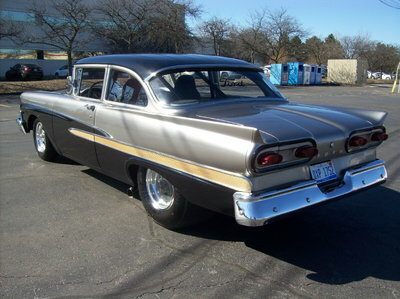 Unfortunately, the feel of the car isn’t perfectly replicated through the pedals. Understandably, the subtle textures that come through the inputs are hard to mimic. Even in top-tier sims, you cannot feel the car pitch and roll, and you cannot feel the sensations coming up through the seat. This means it’s impossible to keep the car right on the edge throughout the entire corner, so searching for the limit will only be done on track. Additionally, the brake mapping isn’t quite as accurate as some would like, and the texture through the middle pedal is lacking for the avid racer. You can’t quite get a sense of how hard to push a car. However, as mentioned earlier, the sim racer develops new skills to anticipate the slide. 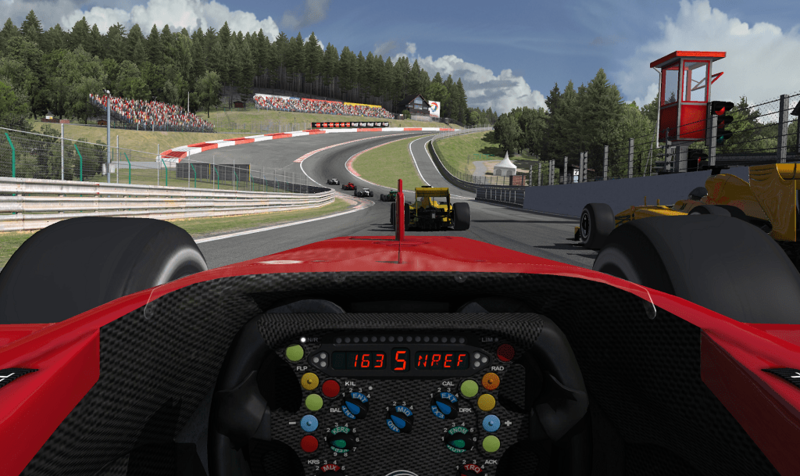 For most, iRacing is the only way to experience a track like Spa Francorchamps. What sims offer in great detail are track textures. Laser-scanned tracks, like the kind featured in all current games, are so accurate they not only teach the pupil the general way to go – which was all sims of fifteen years ago could offer – but where the usable cambers are, where the threatening bumps lie and how much curb can actually be used. It’s incredible just how similar these are to the real courses. Racing simulators are no longer exercises in demolition derby. Real iRacers value realistic racecraft, and as such, serious penalties are imposed on guardrail riding, foolish collisions and generally unrealistic racing. This breeds high racing standards, as users learn how to be patient, bide their time, avoid foolish lunges and apply some strategy – just like real racing! 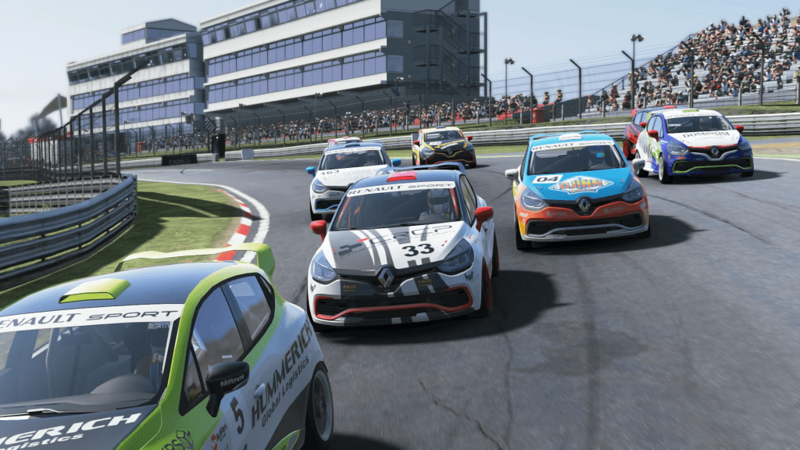 There’s a high standard of racecraft offered to serious students of sim racing. Aside from the safety, the price and the ultimate amount of tactile feel through the inputs, sim racing offers the avid student a lot to ingest. It’s a wonderful way to spend some time, and if ever your mother scolds you for wasting your life playing video games, you can reassure her you’re being given a first-class racing education and that one day, your Indy prize winnings will buy her a Cadillac.